EDINBURG — County leaders opposed Monday the Trump administration’s zero tolerance policy that separates undocumented children from their parents, a move that is once again putting the national spotlight on the region. Precinct 4 Commissioner Joseph Palacios, who placed the item on the agenda, said he empathized with the families experiencing such separations. “I don’t promote illegal immigration, but the one thing we all need to do is roll up our sleeves and find better solutions to the problems we’re facing today,” Palacios said. Two weeks ago, he traveled to Guatemala on what he “thought would be a vacation,” he told the audience, which was filled with members from a number of local nonprofits and faith-based organizations that also oppose the policy. Instead, it was an eye-opening experience for him. The resolution comes at a time when two recently enacted practices are converging with the potential to create a humanitarian crisis, which is no stranger to the area. Similar to 2014, when the number of unaccompanied minors and children coming through the U.S.-Mexico border skyrocketed, the problem is most evident here. Federal authorities separated more than 400 children in McAllen over a two-week period that ended the first week of June, according to a news report from the Wall Street Journal. Meanwhile, the families that want to avoid being charged with illegal entry — a misdemeanor often leading to family separation — are waiting in line at the Hidalgo-Reynosa International Bridge to apply for asylum. Most have been waiting for days, if not weeks. Ann Williams Cass, executive director for Proyecto Azteca, urged the county leaders to do more than pass a resolution. “After you sign it, please, if you haven’t done so visit the hundreds of families that are sleeping with children in cardboards on the Hidalgo bridge right now in triple-digit weather with no bathrooms and no food, waiting to be admitted to file their asylum claim the legal way,” she said. 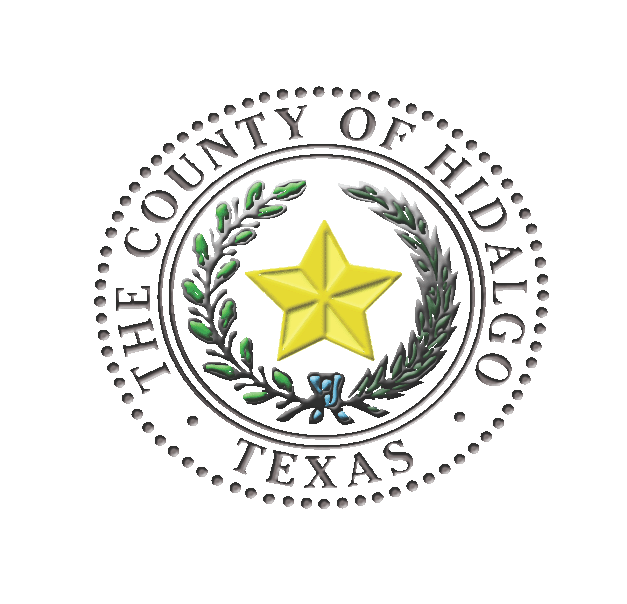 Hidalgo County District Attorney Ricardo Rodriguez also spoke about his opposition to the practice, but while he sympathized with the plight of immigrants fleeing oppression and violence, he said U.S. laws must be followed. Cass said that as a community advocate she has heard heart-wrenching stories, including that of a woman forced to put her 18-month-old infant in a car seat in a U.S. Immigration and Customs Enforcement van. “A van full of infants in car seats, the door slamming shut before she could say goodbye,” Cass said. In the resolution, county leaders also asked the federal government to implement policies that will “secure family unity” and pointed to the detrimental psychological and health effects family separation can cause in both the long term and the short term.